A tense, mesmerizing novel about memory, privacy, fear, and what happens when our past catches up with us. After a decade living in England, Jeremy O'Keefe returns to New York, where he has been hired as a professor of German history at New York University. Though comfortable in his new life, and happy to be near his daughter once again, Jeremy continues to feel the quiet pangs of loneliness. Walking through the city at night, it's as though he could disappear and no one would even notice. But soon, Jeremy's life begins taking strange turns: boxes containing records of his online activity are delivered to his apartment, a young man seems to be following him, and his elderly mother receives anonymous phone calls slandering her son. Why, he wonders, would anyone want to watch him so closely, and, even more upsetting, why would they alert him to the fact that he was being watched? As Jeremy takes stock of the entanglements that marked his years abroad, he wonders if he has unwittingly committed a crime so serious as to make him an enemy of the state. 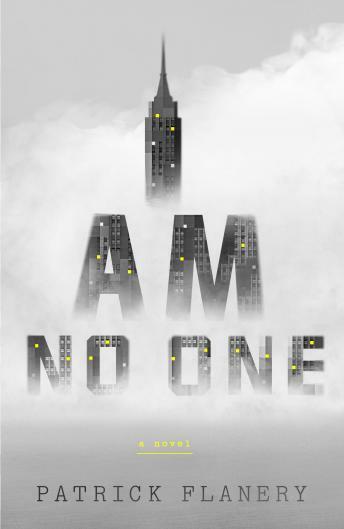 Moving towards a shattering reassessment of what it means to be free in a time of ever more intrusive surveillance, Jeremy is forced to ask himself whether he is 'no one,' as he believes, or a traitor not just to his country but to everyone around him.